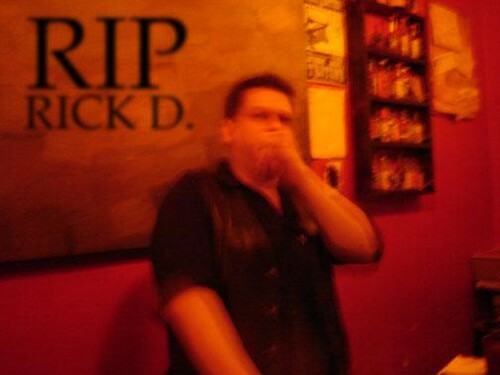 Thanks for all of your kind words regarding Rick D. I was able to get two questions answered, his age and the date of the funeral. This is from my friend Honey. Rick was 40, turning 41 on July 4th. Entry filed under: Rick D, They Served, Uncategorized.